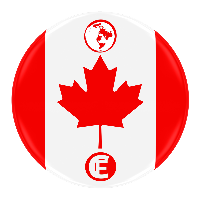 The 2018 Flat Earth International Conference (CANADA) is the 1st annual conference hosted by Kryptoz Media at the Fantasyland Hotel in West Edmonton Mall. FEIC features presenters from various backgrounds and belief systems who have each made an impact on the larger Flat Earth community. FEIC is not in any way affiliated with the Flat Earth Society.